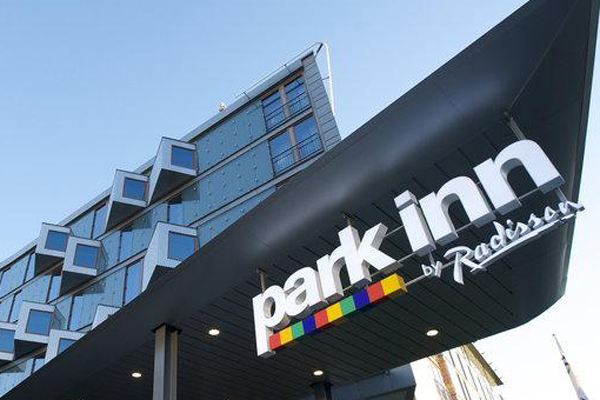 Rezidor Hotel Group, part of Radisson Hotel Group, has announced the signing of the Park Inn by Radisson Vilnius Airport Hotel & Business Center. Expected to open in 2020, this 120-room hotel will be the group’s sixth hotel in operation and pipeline in Lithuania, and the fourth in the city. The group operates two Radisson Blu hotels in the city already and plans to add a Radisson RED. Radisson Hotel Group’s portfolio in the entire Baltics States rises to 18 hotels with more than 4,100 rooms. The Park Inn by Radisson Vilnius Airport Hotel, located within the VNO Business and Retail Park, is just 300 meters from the Vilnius International Airport and 6km from the city centre. According to the data collected by the Lithuanian Department of Statistics, 2017 recorded close to 2 million room nights, an increase of 3.7 per cent over 2016. The hotel will offer its guests a variety of facilities, including a restaurant, lobby lounge and gym – as well as a 500-sq-m flexible meeting space. "We are pleased to further strengthen our business relationship with the Radisson Hotel Group by signing the Park Inn by Radisson Vilnius Airport Hotel & Business Center. The Park Inn by Radisson brand is ideal for our new Vilnius Airport Hotel & Business Center since it is internationally recognized and associated with quality, and offers great value for money to guests. The Radisson Hotel Group's knowledge, experience and management of our new Park Inn by Radisson Vilnius Airport Hotel & Business Center will increase our competitive advantage in Lithuania's growing hospitality market," said Marius Jakulis Jason, hotel owner and director.